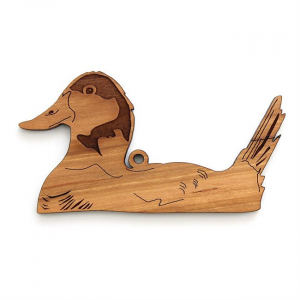 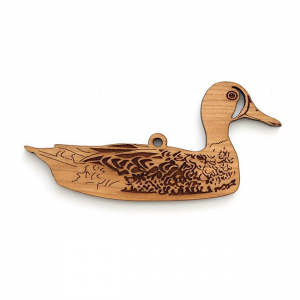 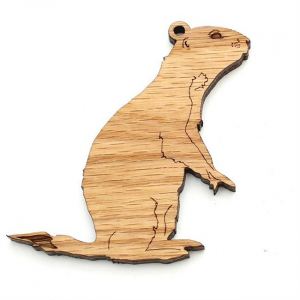 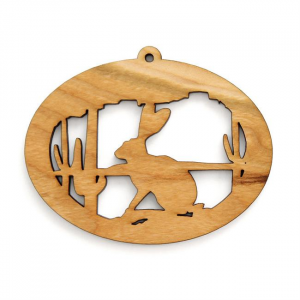 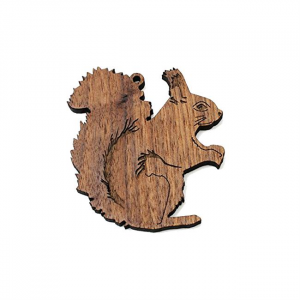 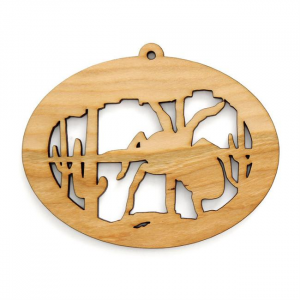 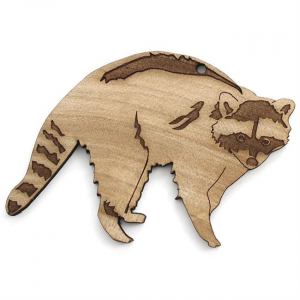 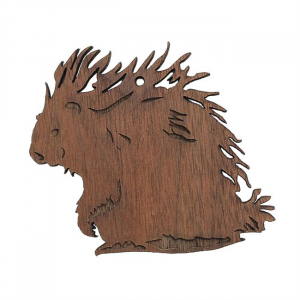 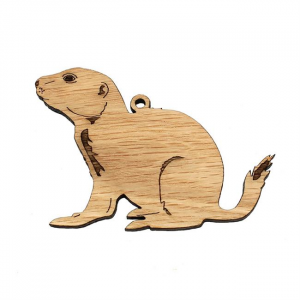 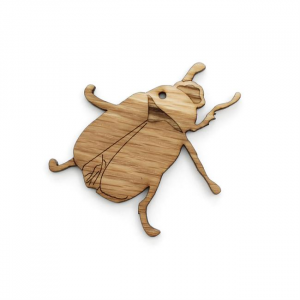 This ornament is laser cut from Sustainable harvest wood. 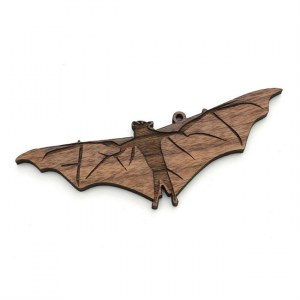 The wood was solar kiln dried using the power of the sun. 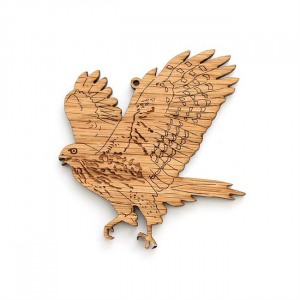 Finished with a non-toxic food-safe oil to enhance and protect the wood's natural beauty. 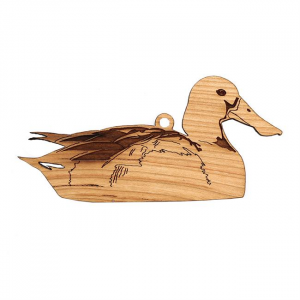 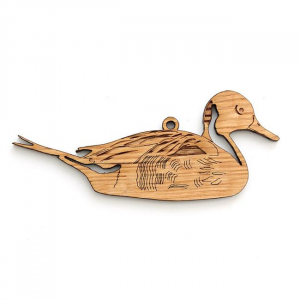 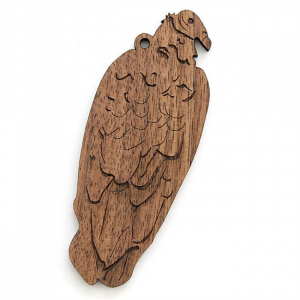 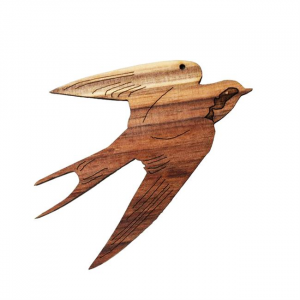 Cut from sustainable harvest wood, the Barn Swallow Ornament from Timber Green Woods is the perfect gift for the birder in your life.